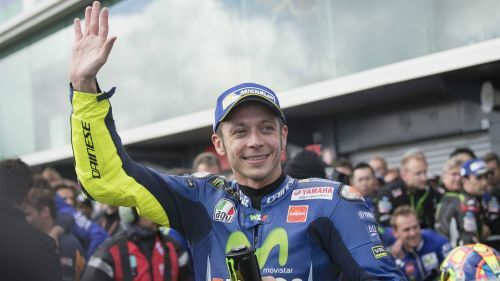 MotoGP great Valentino Rossi was not short of well-wishers as he turned 40 on Saturday. The nine-time world champion will begin his 24th racing season next month and a landmark birthday did not pass without some of sport's biggest names joining in the celebrations. MotoGP had Lewis Hamilton, Roger Federer and Diego Maradona, among others, send messages to the popular Movistar Yamaha rider. And a video of those various messages was posted on Twitter in a star-studded birthday celebration that could rival any other.